Questions about Elan Lighting 83172? 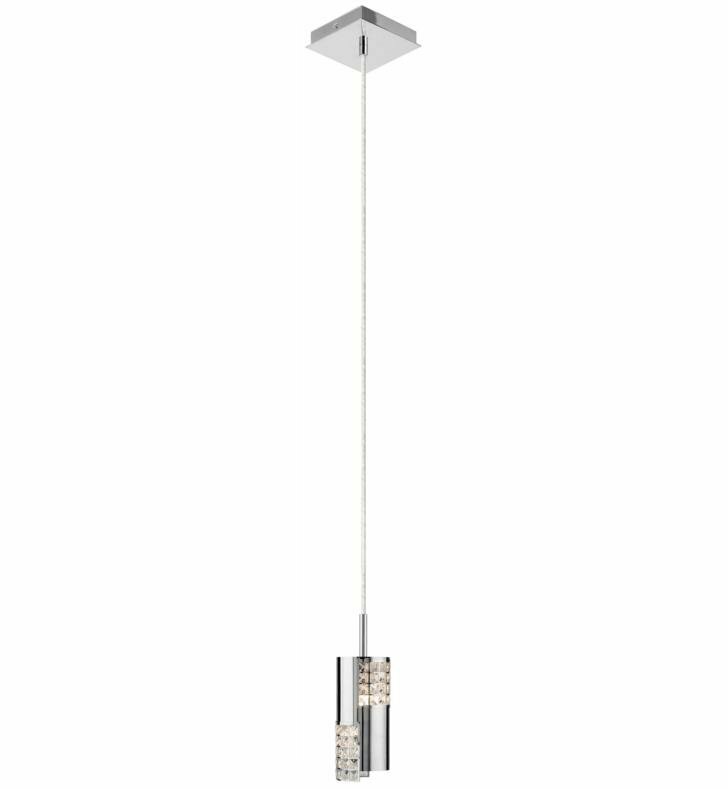 The Elan Daudet 1 Light Mini Pendant is Chrome metal shades in Cylindrical shapes hang down from the reflective Chrome finish canopy and feature a sections of faceted square crystal accents for contemporary sparkle. This dimmable fixture uses 40W G9 bulb that are included. Height is adjustable. W 3 1/4" x H 7 1/4"